With the increase in awareness surrounding mental health issues, people are becoming far more sensitive to children’s mental health. Far from being something that only affects teenagers and adults, anxiety, depression, and other mental health conditions can affect younger children as well. Factors such as increased pressures at school, including exams and the need to get into good secondary schools, means young children are feeling stresses to a greater extent than they ever have. Fortunately, there are ways in which we can combat the rise in mental health conditions among children. One of those ways is through hypnotherapy. Children use their imaginations every day, arguably to a greater extent than adults, and this means hypnotherapy can be efficiently used to make a positive change to your child’s life. As mentioned above, children use their imagination every day. This creativity can be used by a hypnotherapist to work in their favour. The fact children are already more open to using their imagination makes it a lot easier for hypnotherapy techniques to have a positive effect. With adults, it can take a few sessions to get the hang of the visualisation techniques that are a part of hypnotherapy. 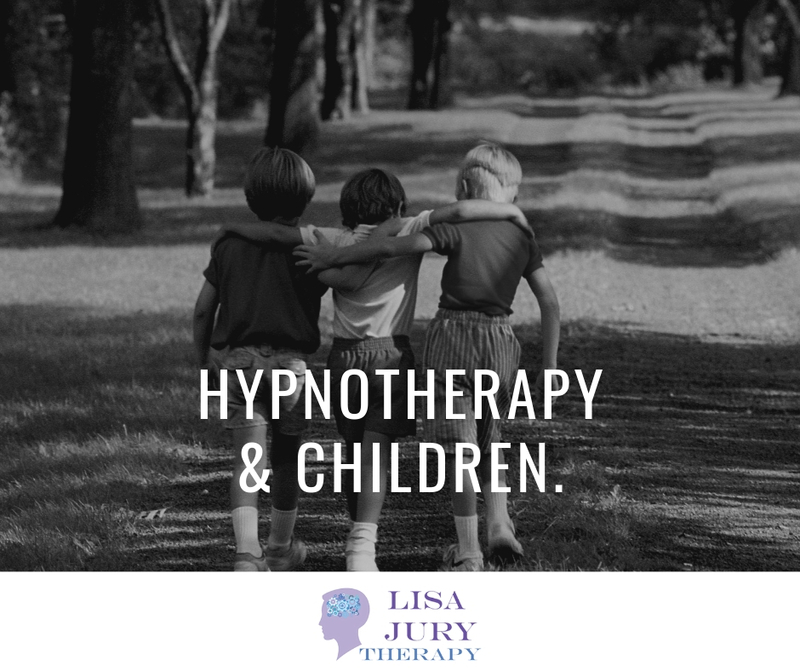 A good hypnotherapist will talk with your child at length to understand how their imagination works, to be able to engage with them effectively. What sort of children’s issues is hypnotherapy useful for? A lot of the issues children face will be similar to those faced by adults. As mentioned, children can suffer from anxiety and depression just like teenagers and adults. The only difference is that the factors causing those mental illnesses might be different. For instance, it’s unlikely that a six-year-old is going to be anxious about a financial issue! For children, it’s far more common that problems will be caused by bullying, learning problems, exam worries, and night time fears. As with adults, hypnotherapy for children works to get to the bottom of these issues at the subconscious level. Once the root of the problem has been discovered, a hypnotherapist will plan the best cause of action to overcome it. Your child may also be taught relaxation techniques which can help specifically with causes of stress such as homework and exams. These can be useful, and not just for the child but the parents too! You can always practice these techniques along with your child, so you both benefit. It’s important to note, however, that in the case of some issues, it’s best to consult a GP before going to a hypnotherapist. Some child-specific problems such as bed wetting may have other causes, so it’s always good to see a GP to rule out other medical issues with may be causing those symptoms. It’s important to ask your child whether they feel there is anything in their life that they’d like to make a positive change about. 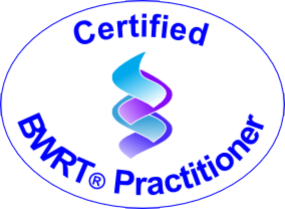 If there is, and hypnotherapy is something they think they’d be interested in, there are plenty of hypnotherapists who specialise in child hypnotherapy. With the increase in awareness surrounding mental health issues, people are becoming far more sensitive to children’s mental health. Far from being something that only affects teenagers and adults, anxiety, depression, and other mental health conditions can affect younger children as well.